Are you a user of regular eye glasses due to a visual refractive error? 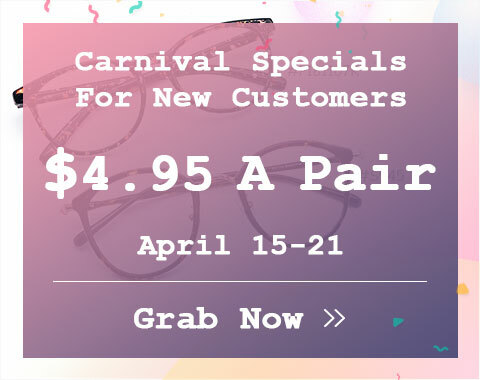 Do you get bothered to choose a good pair with a guarantee of visual acuity? 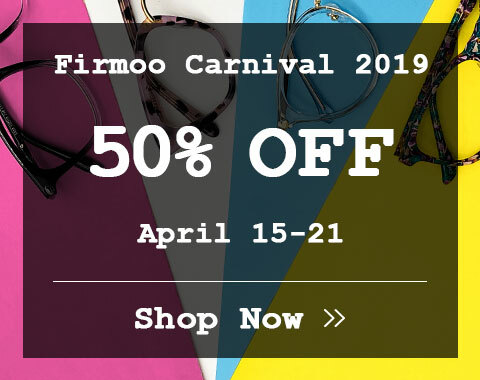 Firmoo.com is a quite responsible provider of regular glasses. 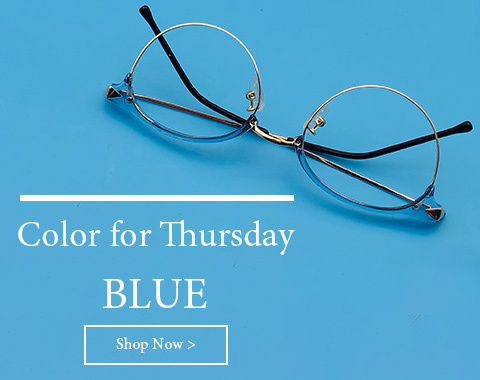 We can ensure the preciseness of your prescription eyewear. In addition, we have also recognized the need for combinational styles. We enable sunglasses tint to go over our regular glasses.